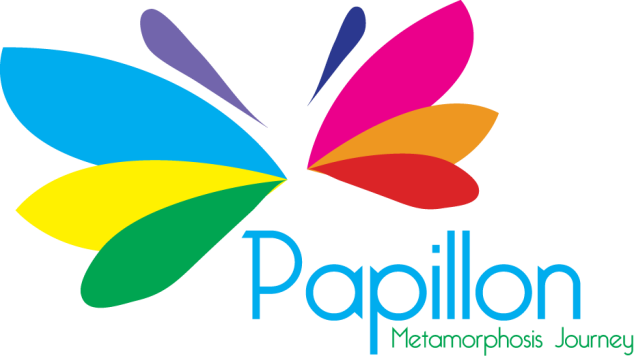 Back by popular demand, ChangeU Group brings you the ultimate self change program, "Papillon" (it means butterfly in French). Compared to corporate training which is like "snorkeling" i.e. you can only see a few meters into yourself, Papillion is "deep sea diving" where you'll discover your 90% iceberg issues. Play a bigger game in life – you owe yourself to be the very best! Be more of yourself. 10 years from now, you'll know how Papillon was the tipping point that changed your destiny. Live magically and purposefully. Make life changing decisions with the full support of your buddy and small team. Get constructive feedback about your 90% iceberg of fears, limiting beliefs, "blindspots" (you can’t find out your blindspots by yourself or through books), latent potential, and roots (20% of your root issues cause 80% of all your problems). Have fulfilling relationships and resolve family issues. This is practical psychology at its very best. Change your mindset - change your life's outcomes. Discover much more about your true self and the Universal Principles of Metamorphosis. Attract wealth, money, romance, passion, great health, and get out of debt. Let go of past hurts, pain, failures, shame, excess baggage, fear, and other negatives that block your success. When you discover your true self and purpose, meaning, values in life, the truth will set you free. Papillon FOUNDATION (2 days) - "Deep Sea Diving"
Introductory Fee: Buy 1 get 1 FREE for the first 10 enrollments - RM2,596 for 2 (or RM1,298 x 2). Papillon ADVANCED (2 days) - "Iceberg Diving" and "Mt. Everest Climbing"
Students/ Group book of 3 or more: RM2,388 each. NOTE: You can just attend the Basic first before you decide on the Advanced - which goes a lot deeper. In between Basic and Advanced you'll practice the Basic Principles of Metamorphosis and identify your life goals to achieve. If Basic is "Deep-Sea Diving", Advanced is "Iceberg Diving" and "Mount Everest Climbing". Advanced will take you to places of achievement and discovery like no other learning workshop can. If you are in any way unsatisfied with the results, you can have a full refund of the workshop fee. The only criteria is you need to attend 100% of the workshop duration. So far no one has ever asked for their money back i.e. it's a 100% success rate. Please do NOT join this program if you are not committed to your success and personal growth. Transformations start the moment you make the "Tipping Point Decision" of joining Papillon. Seats are going fast. Register today. Don't miss out on how to change your life through life changing decisions, goals, overcoming your blindspots. 91% of participants feel that Papillon is one of their life’s very rewarding experiences. Many Papillons become lifelong buddies because the bonding is very strong in support of each other's problems and aspirations. 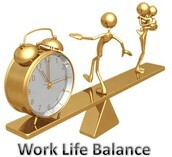 We are all know that when your personal life is not ok, it will affect your professional career and performance. That's why corporations send their top managers to Papillon. Set passionate goals and live a fulfilling meaningful life full of possibilities. 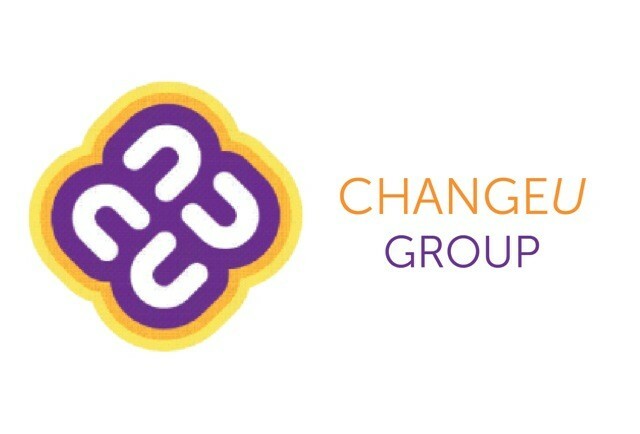 ChangeU Group: Asia’s #1 change experts of Fortune 500 corporations. ChangeU are Asia's #1 change experts. They provide 5th generation leadership tools to top brands and Fortune 500 leaders such as Coca-Cola China, HSBC, Cathay Pacific, Hong Kong Airport Services, Nestle, Public Bank, Gap, Naza, Berjaya, Resorts World, etc. Coached by: ROBERT CHAEN, Creator of Papillon, and CEO of ChangeU. Wizard Chaen as he is affectionately known is "The Coach to CEOs & Celebrities". Chaen is based in Hong Kong/China/USA for 20+ years, he had worked with top ad agencies at JWT and Leo Burnett HK, and is a certified Franklincovey (7 Habits) and NLP MasterCoach. He has been widely featured in TVB, AWSJ, CNBC, and SCMP. Touched by a personal tragedy through the loss of his wife and coaching partner Brenda José, Robert Chaen explores the many ways in which symbolism has a huge impact on one’s life. Chaen has teamed up with the American TV producer Craig Santy to establish Chaen-Santy Media (USA). Chaen will be the host of three upcoming Reality TV-DVD franchise series. It will feature top global executives and celebrities exploring ground-breaking techniques. Chaen and his ChangeU Strategic Team will bring success in personal, business and spiritual growth, PR branding, product placements, social media jet streaming, PR events, marketing communications, IT, and strategic management consulting work to turnaround The Greatest 100 Brands. Santy and Chaen are the “PR & Social Media Mastermind Duo” who are revolutionizing social media publicity and branding through their unusual PR ways and its network of influencers-bloggers. I feel that this Papillon journey is like “bringing back the dead”. I’m resurrected, from a soulless zombie I have passion, vision, positive attitude and the sky’s the limit for me now. This journey has been the most rewarding experience I have ever had. It brought back “the Me” I lost. To Robert I will forever be grateful, there are no words I can say to express how much what you have given means to me. It left a huge impact on me. I now live my life with positivity. You are such an inspiration that I want to make a change, and I’m starting from “the Man In The Mirror”. The world needs more people like you! Absolutely life-changing experience on personal growth and breakthrough. I learned to focus on living a fuller life by re-examining my values, principles, beliefs and my inner-self. The support group is just amazing! I get to know of a group of soul-mates who look after and take care of each other. They will be there for me anytime, anywhere and their support and wishes remind me the whole program of Papillon. This program is a positive energy giver for my whole life. Whenever I feel down and want to give up, the lessons learnt will light me up and make me more confident to keep going on. I would like to give a million of thanks to Robert. My experience in Papillon was nothing short of amazing, I didn’t know where I belong before I started the program, what was inside me was not portrayed outside. I’ve learnt how to accept myself, how to appreciate others more. Thank you for a truly life-changing event. You made me realize that the diamonds I am seeking are right in my own backyard. Now I believe that my dream of touching others has become a reality. My experience in Papillon was very rewarding indeed. Personally, it has helped me to break the barrier of overcoming my inner fear of being imperfect, the Coaches seem to know how to use the emotional tool to heal one’s soul through love, care and acceptance of oneself as a whole being. I’m sincerely grateful of your patience, love and acceptance that has groom me into a renewed person that I never felt before. Guess Destiny has its plan on leading me to you and be part of Papillon’s big family. The flow of the session is effortless and therapeutic, when we open our mind and allow ourselves to listen to our inner self. I personally came in to Papillon very skeptical, but with an open mind, and an open heart. To be honest, I really did not feel like coming, it was an eye opener, something extraordinary, and I’m glad I stick with it and showed up. What I personally like about the program is the fact that total strangers meet and share experiences and life issues and became friends in just 2 days … well… it’s simply phenomenal!! And that’s what makes Papillon different and unique. Robert, I think no words enough could describe what you have done for us. If I were to begin, I will end up by writing a book of the many, many, many wonderful and admiral things you’ve done for us. I wasn't sure should I quit my job and go for this training. Now I can say that I really made the right decision. Well, some friends told me that it's just a normal motivational training but it's nothing like that. I realized that we actually can be who we want to be. It all depends on our mindset, not what we are born with or what we are fated to be. Papillon rocks! I don’t know what I don’t know. I did not know my strength! Confidence does not need to be manufactured for it simply exists. The increasingly positive environment in Papillon has made it very conducive for me to learn and trust the people in it. Strangers became best friends. We are all in it together and if one person drowns, everyone is there like a family to help. Papillon is just full of love and care and it made everyone especially me feel worthy. Being with people is my passion. I am definitely a people-oriented person. I discovered myself in and out. Such a wonderful experience! It makes me believe in what I want in the future regardless of what obstacle may come my way. This is truly life transforming! Papillon made me realize what are the most important things to me in my life and also helped me to come to closure with various parts of my life to allow me to move on with my head held high. Papillion has ignited a journey of my soul to the deepest. There is a theory says that, if we fall greater, we can leap higher. Without understanding and realizing who we are, where we came from, then we haven’t seen our own top Everest. Papillion has open up the opportunity for me to awarded myself the best ever gift in my lifetime i.e. the gift to know my own self. There’s a Malay proverb saying “tak kenal maka tak cinta” or translated as not knowing means not loving. After I knew who am I, I love myself more and by loving myself, I’ll be able to love other people even better. Robert, you have been more than a mentor. You are a friend, a brother, a father, a wizard who touches my heart. Thank you for being there, when no one else can. You’re such a gift from universe to me. Papillon is not only an eye-opener but also a heart-opener. It reminds me of a lighter, fundamental version of ‘The Oprah Winfrey Show’, which uses the peripheral and central route (of persuasion) leading to attitude change. Q. What is your track record? A. We have coached 100,000+ people. Fortune Global 500 executives use our tools such as Nestle, Coca-Cola China, Hong Kong Airport Services, Sheraton, and Japan Airlines. Q. Is your group like those pushy, hard selling personal development groups? A. Absolutely not. In fact, we totally discourage this current industry-wide practice of hard selling and harassing, and have given the public workshop industry a bad name. If your life is transformed, your friends will definitely be curious to find out more. Q. Do I need this workshop? A. NOBODY really needs this workshop. For some reason some people think that if you take this type of workshop it means that there is something really wrong with you. 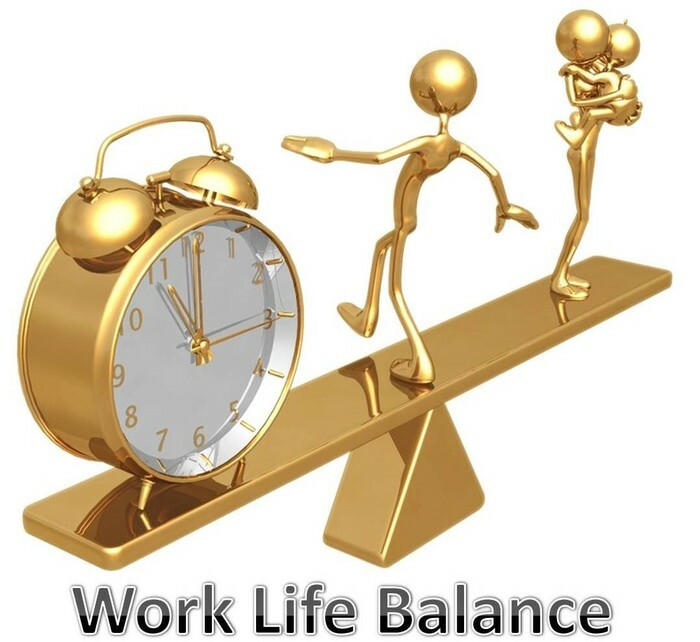 Nothing is further from the truth, people who take Papillon workshop because they want MORE out of life, relationships, career, wealth and happiness. The truth is as human beings we are not perfect and we have many areas to improve in our lives – these areas are the very basis of the workshops and your own personal growth. Q. Can this workshop replace psycho-therapy or marriage counseling? A. Absolutely not. If one is emotionally or mentally unstable, or their marriage is in danger of crumbling, he or she is strongly advised to seek professional counseling or psycho-therapy. Now, this does not mean that such people are not allowed to attend our workshops, in fact these types had benefited immensely from insights and feedback. However, they should not have wrong expectations such as hoping to get a “quick fix”. Q. 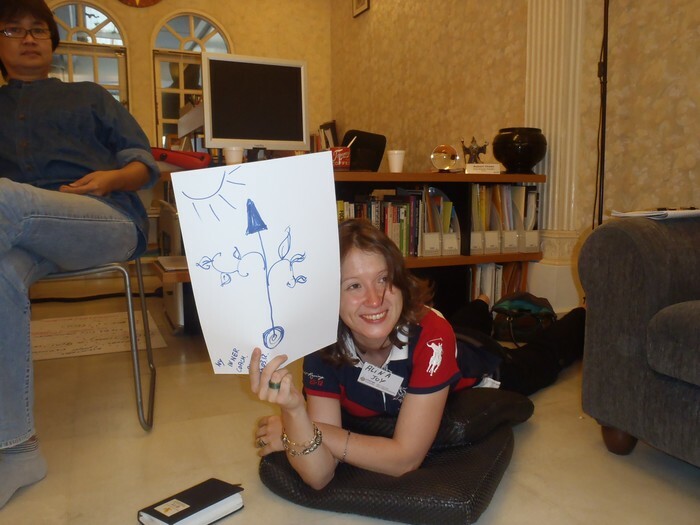 How do I prepare or be ready for this type of personal greatness workshop? A. You may choose to approach the workshop totally open without any expectations or pre-conceived notions. Alternatively, you may want to reflect on certain key areas in your life that have concerned you. 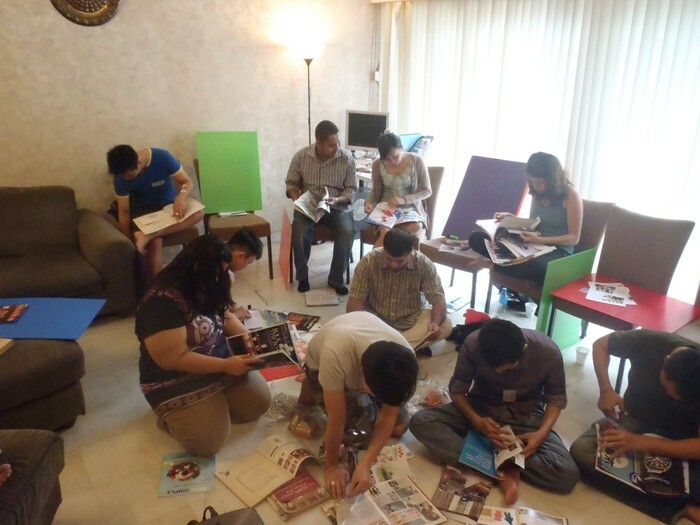 Many participants report that the workshop actually begins the moment they decide to sign up. Often, your inner self already knows what challenges face you. Both good and bad and things seem to naturally “float up to the surface”. For example, forgotten or neglected dreams and personal goals may pop up in your mind for you to re-visit again with a fresh outlook. You may encounter some deep-rooted issues or suddenly “bump into” people with whom you have un-resolved issues. Don’t be alarmed as the Papillon workshop provides a safe and supportive environment for you to explore all of this. Treat it as a blessing, as you now have the opportunity to resolve them and no longer have to hide from them. Q. Should I keep quiet about attending this type of workshop? A. Some people choose not to tell others because they want to quietly reflect and work on themselves, and do not want others to “interfere” with their growth. Whereas some may choose to tell others because they want to make a “public statement” that they want to change and improve themselves and request others to support them in their best efforts and goals in life. All in all people tend to tell those they comfortable with, and not reveal to those they don’t feel comfortable with (even to close relatives and friends for obvious reasons). Q. How does one get maximum 100% results in this workshop? A. By 100% participation. Now, full participation does not mean standing up and speaking all the time, it’s not possible anyway. If you are 100% present and not mentally distracted you are participating fully. However, if you sit on the fence and afraid to take any risks you'll not get much of the workshop. Q. Participants say that workshop continues after the workshop, is this common? A. Yes, the workshop do “continues” way after the workshop as many seeds are sown during the workshop. Many seeds will grow during the workshop, but other seeds may only start to grow after 1 month, 1 year, or even 10 years later. Some issues may take a longer time to resolve or to let go; and like life itself there are always some root issues and questions may never be able to be resolved (you may just have to accept the issue or live with the question). Also if a re-occurring issue keeps coming up, it indicates that this issue is still not resolved sufficiently and you may need assistance or counseling in this area. Q. Is it a must to take Papillon Advanced? A. No, it’s not a must. Although the 2 of workshops are inter-linked, each workshop is complete by itself. Generally when a participant feels ready to go on to a next deeper level, they will just do so. Note: Papillon Basic is a prerequisite for attending Papillon Advanced.